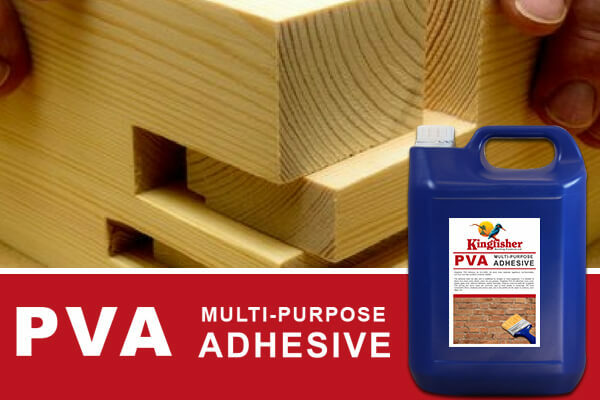 Our pre-mixed Polyvinyl Acetate (PVA) Multi Purpose Adhesive forms a permanent bond between wood products. The adhesive is well suited to being used on wood as it dries clear and does not stain timber. Remember to remove excess adhesive with a damp cloth. Conforms to BSEN204:1991: D1 and to BS 4071 for wood adhesives. Also conforms to BS5270. 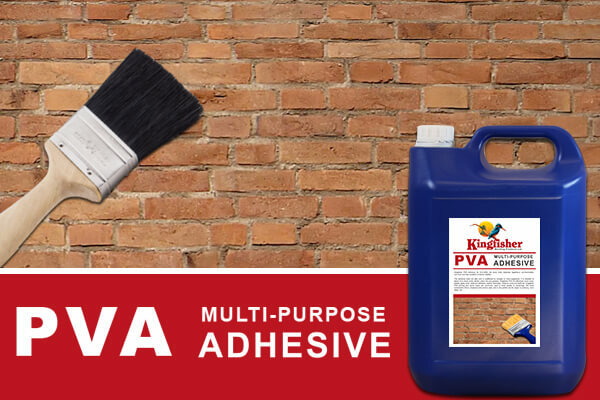 This Multi Purpose Adhesive has other uses including a priming and sealing agent which permanently bonds to most building materials. Use in this way to improve cement renders, plasters and floor screeds. Diluted 4:1 with water the adhesive also makes an ideal primer for porous surfaces prior to painting.